Comment: We are looking to start making our house more energy efficient. 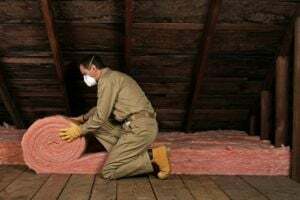 It was suggested to sprayfoam the attic floor or ceiling of the house....I guess they are one in the same....to keep the a/c in. Comment: I would like to get an estimate for a 900 sq/ft guest house wood frame that needs spray foam installation. Comment: Would like to have the insulation replaced. May need duct work as well. House was built in the 70s and was my parent's home. 15901 S.E. 156th Place Rd. Longwood Insulation Contractors are rated 4.80 out of 5 based on 470 reviews of 14 pros. Not Looking for Insulation Contractors in Longwood, FL?